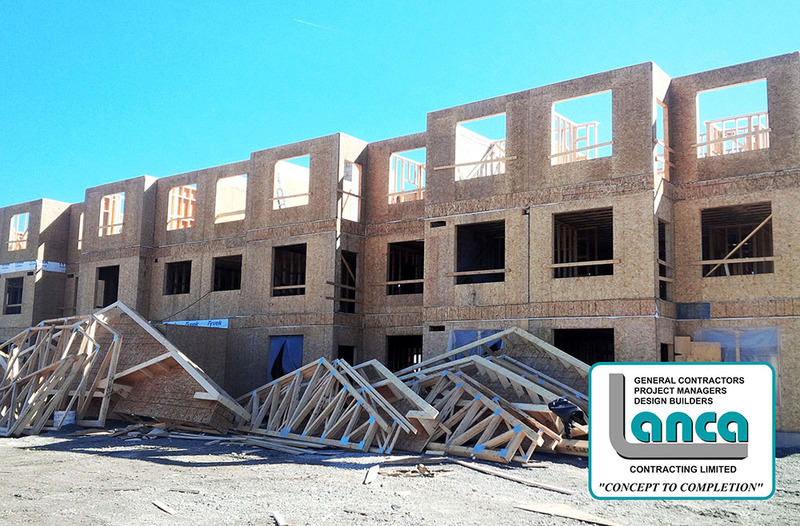 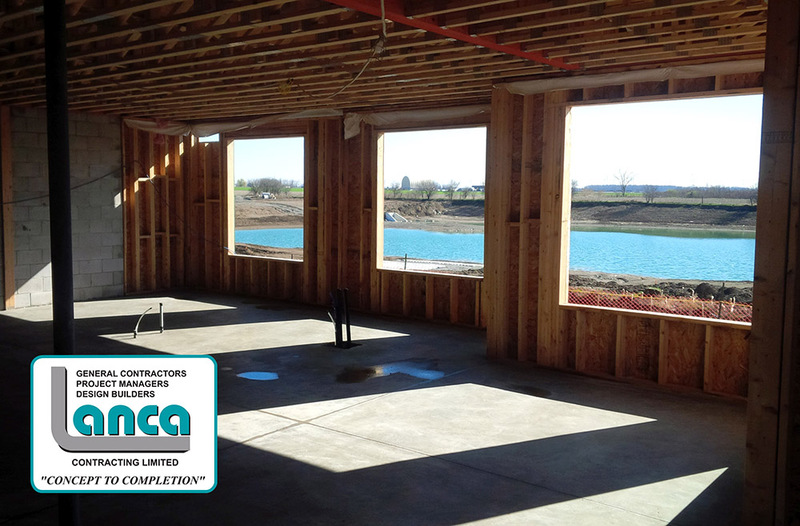 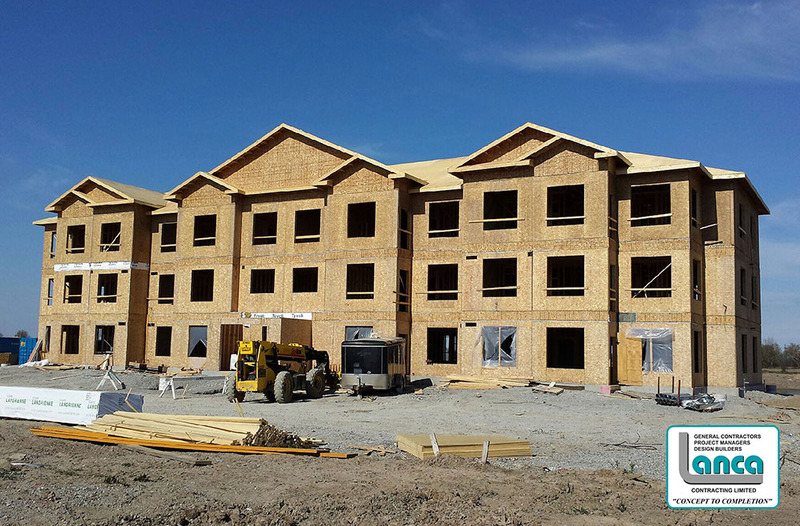 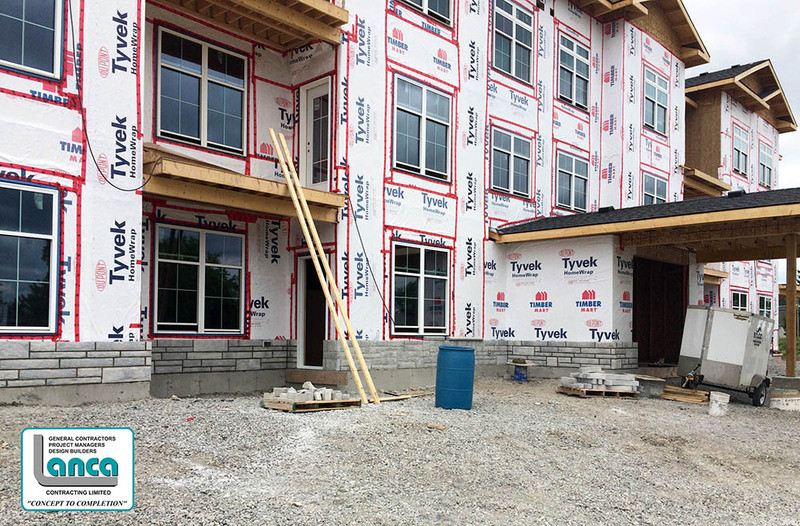 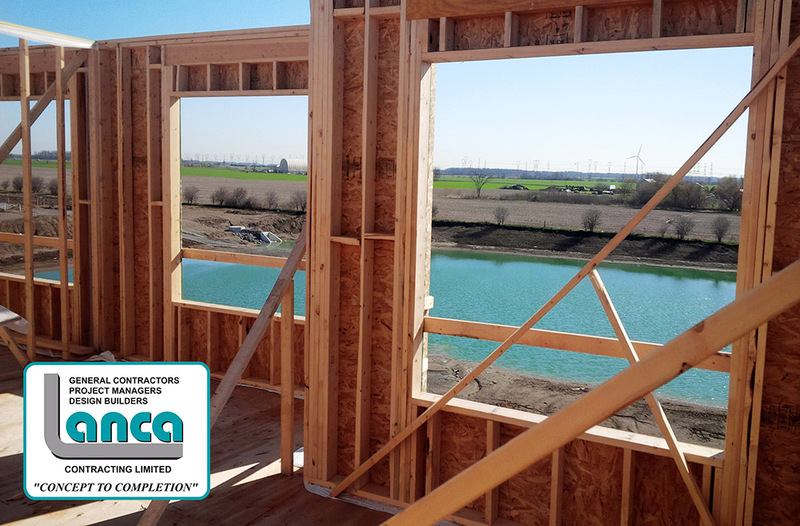 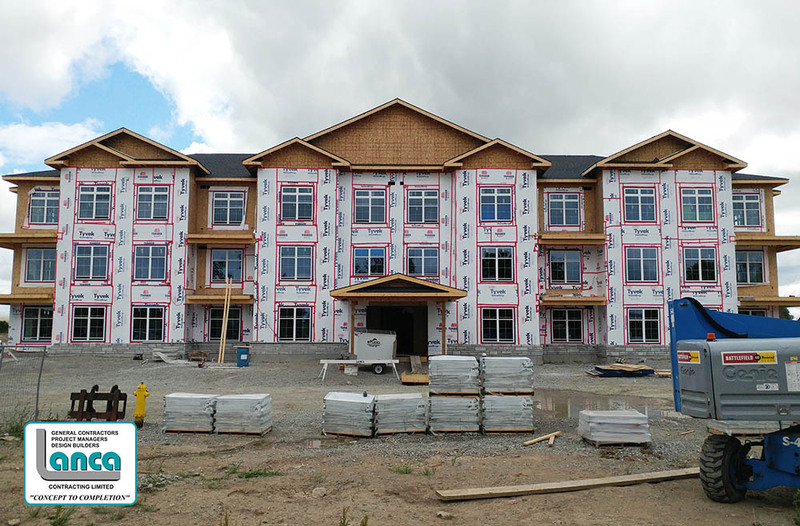 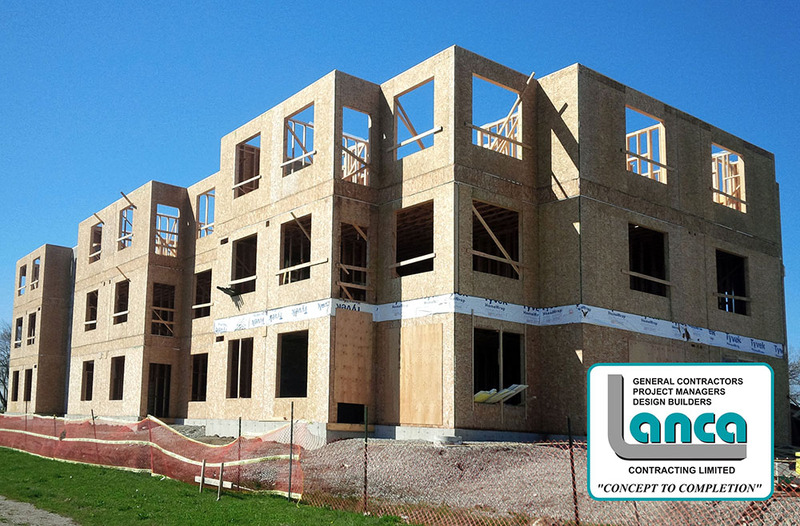 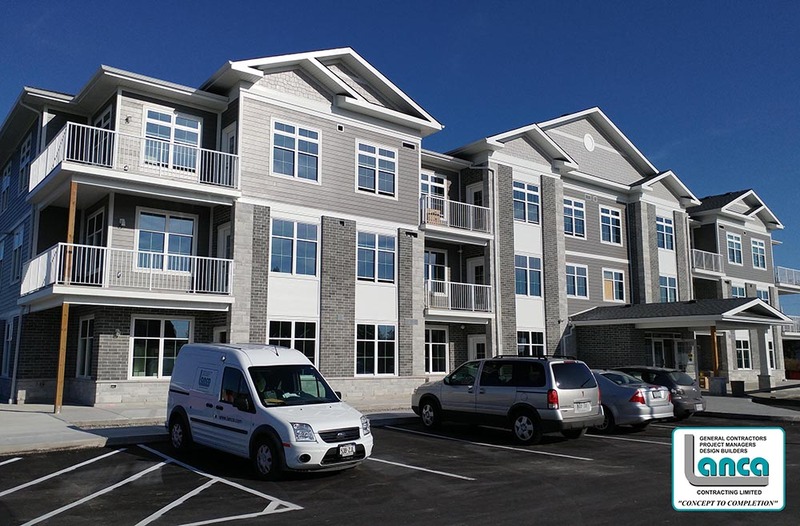 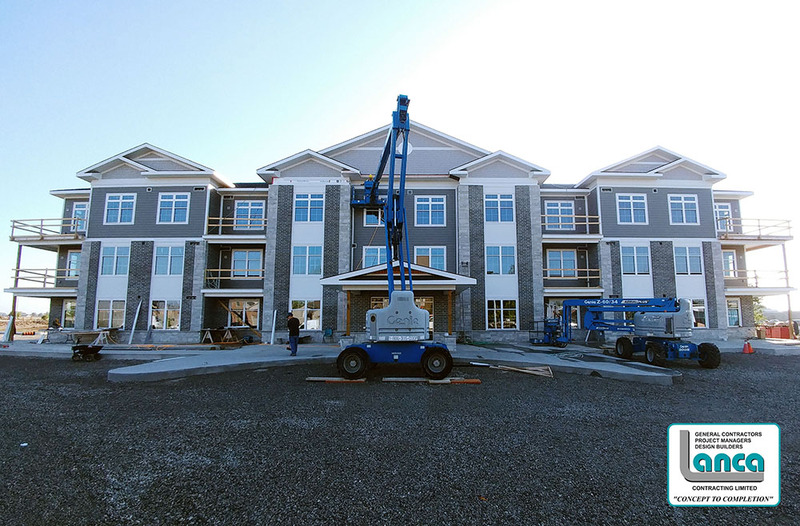 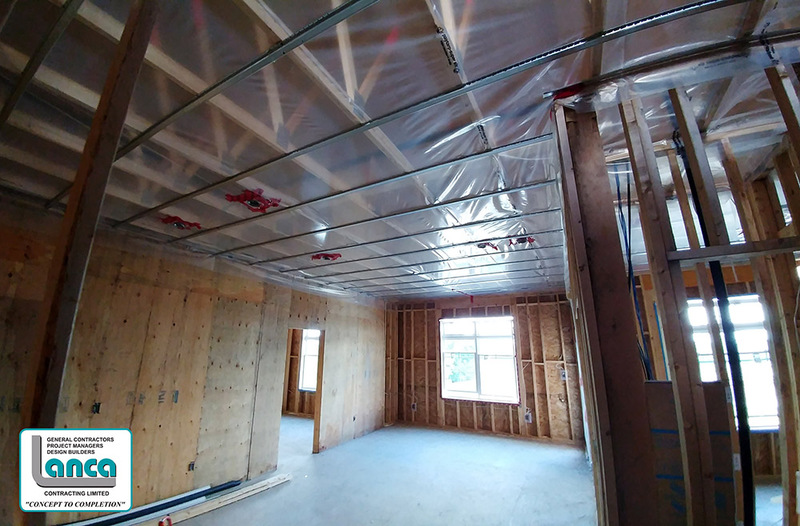 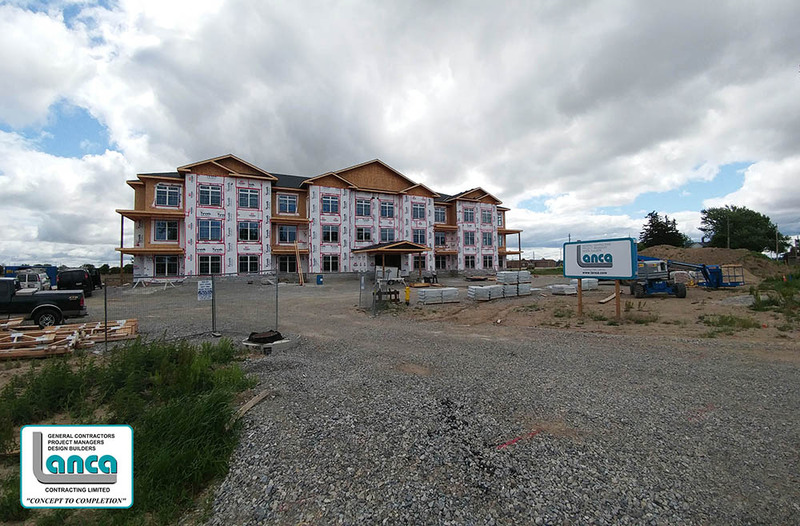 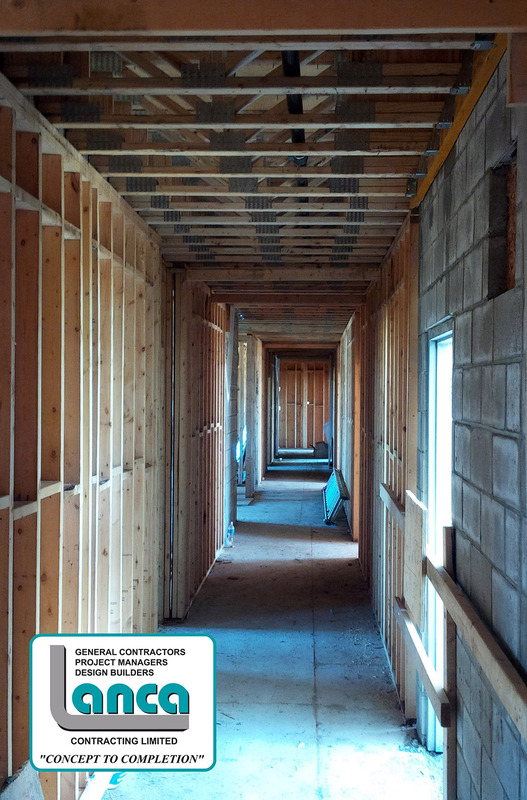 Jarvis Meadows Condominiums – LANCA Contracting Ltd.
Lanca Contracting Limited is thrilled to announce that we are moving new Home Owners into this stunning new 28,000 sq.ft., 24 unit, 3-storey condominium project in Jarvis. 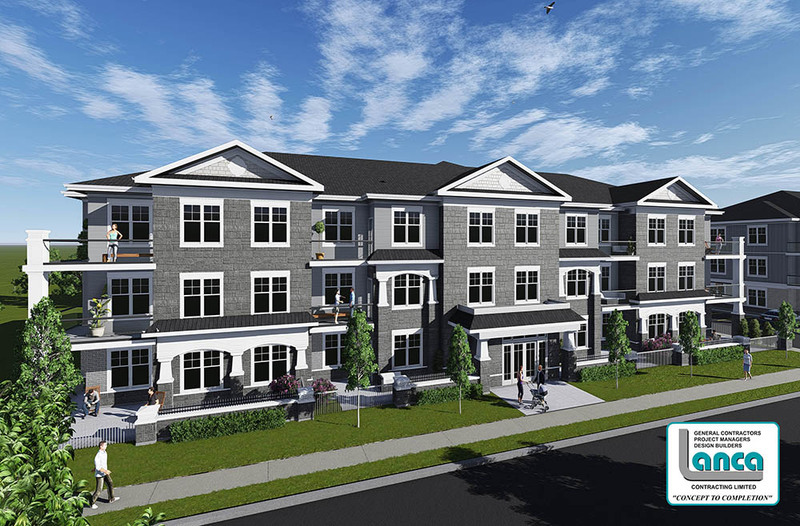 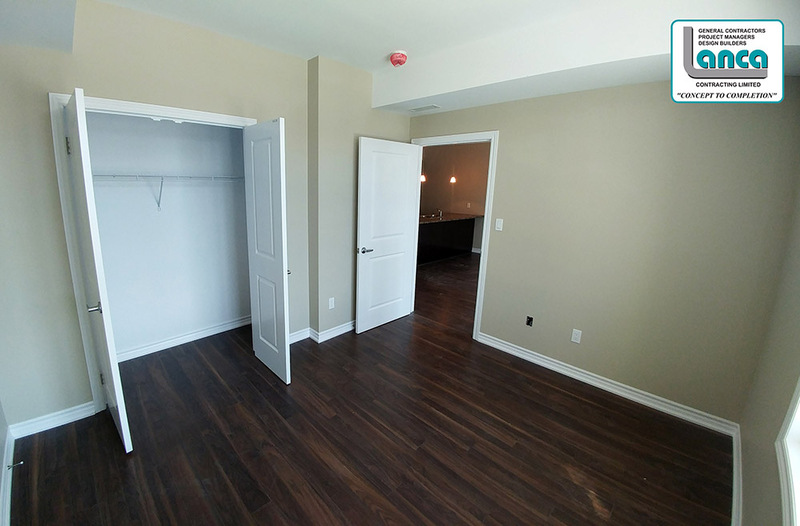 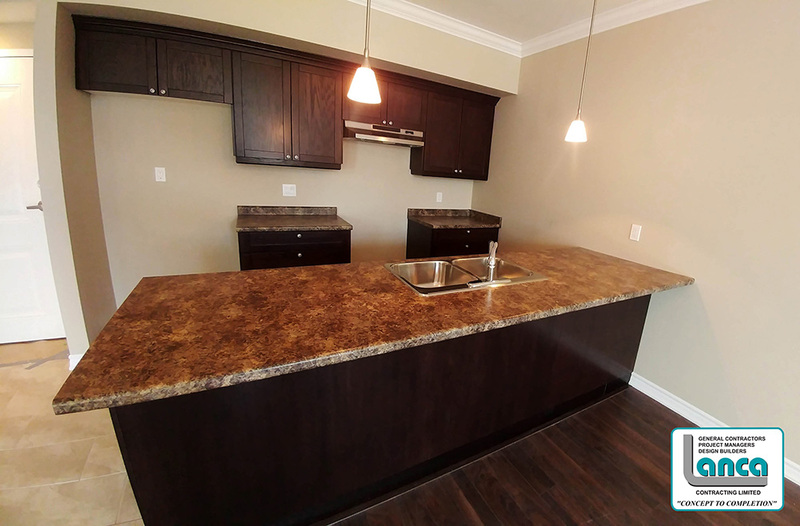 Jarvis Meadows Condominiums are a blend of 1 bedroom, 1 bedroom + den, and 2 bedroom units. 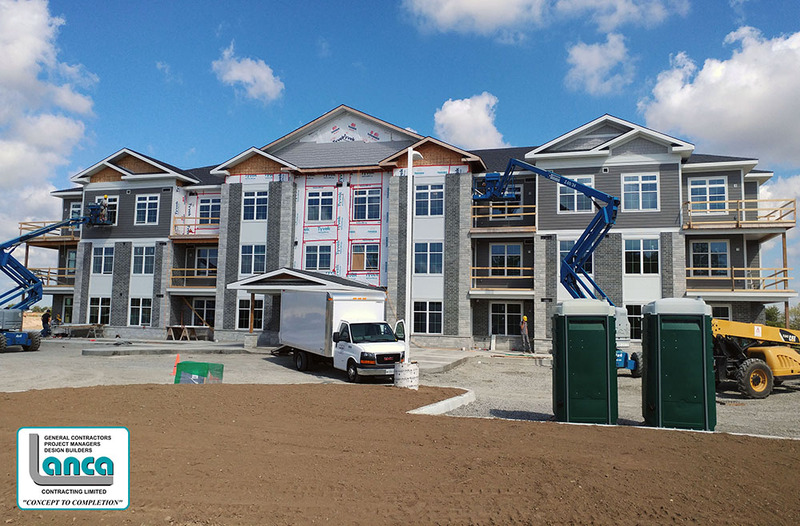 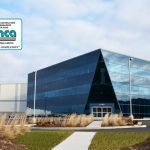 Featuring individual heating and cooling for each unit, in-suite laundry, ensuite 3-piece bathrooms, stone veneer, brick, and cement fibre board cladding, high ceilings, crown moulding, and too many more features to list. 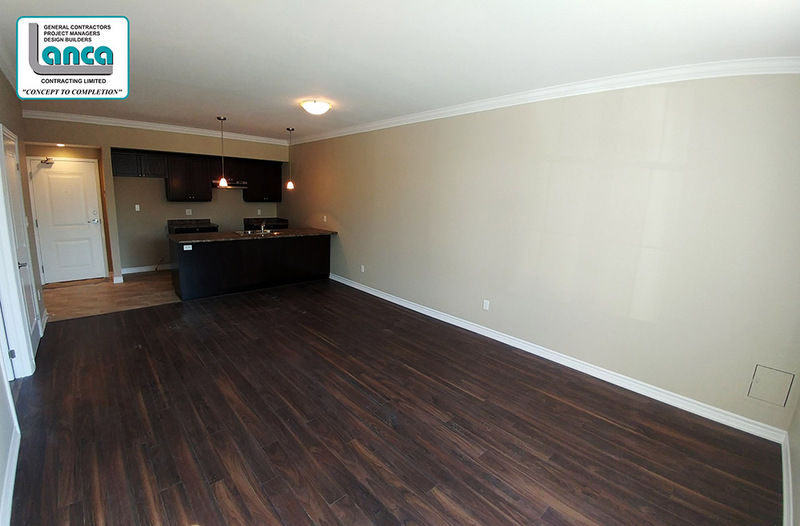 Sales inquiries should be directed to www.jarvismeadows.com.